CTM is built on a strong reputation and decades of support for their local manufacturing community. Through multiple automated labeling designs like CTM 360a Top/Bottom Label Applicator, we continue to produce advanced systems that increase your production output and improve your labeling process. This relatively new style is made of stainless steel and is considered easily operable. Plus it provides users like you, with improved, time-saving results. At CTM, we know the importance of saving time, maximizing your production output, and reducing the amount of downtime you may experience. Keeping your operations running smoothly is our priority. The top/bottom label applicator offers the ability to label the top and bottom of a product simultaneously through a number of innovative components. There are 9 key features of the 360a Top/Bottom Label Applicator that make this possible which include a 3 light alarm stack, color touch screen display, dual applicator assemblies, conveyors and velocity encoder. These pieces integrate seamlessly and make this label applicator useful and dependable which allows work projects to move forward without interruption. A velocity encoder is crucial to the production process and time progression. The encoder, also referred to as the line rate compensator (LRC), allows the web or label dispense speed of the labelers to be matched to the conveyor velocity as the product to be labeled passes through the labeling station. This is critical and allows consistent label placement to your product. The adjustable guide rails consistently guide the product to the labelers without tool adjustment, streamlining the alignment on the production line. The top/bottom labeler offers various other innovative components to help better serve your project needs and facility requirements. To learn more about how the 360a Top/Bottom Label Applicator can serve your company contact CTM’s sales department. 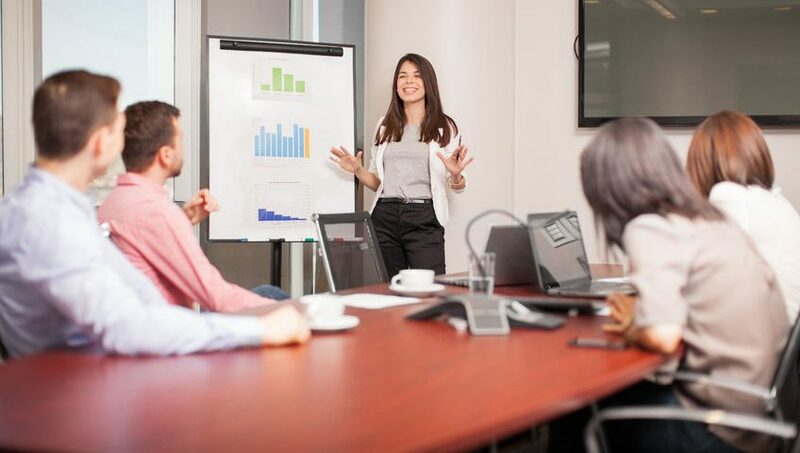 We will review your needs and requirements, and then connect you with a licensed distributor in your area. 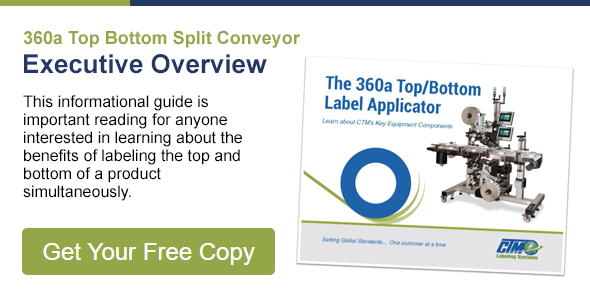 You can also review the 360a Top/Bottom Label Applicator system guide. The free guide provides you with background on the product and an explanation of how we can service your current needs.